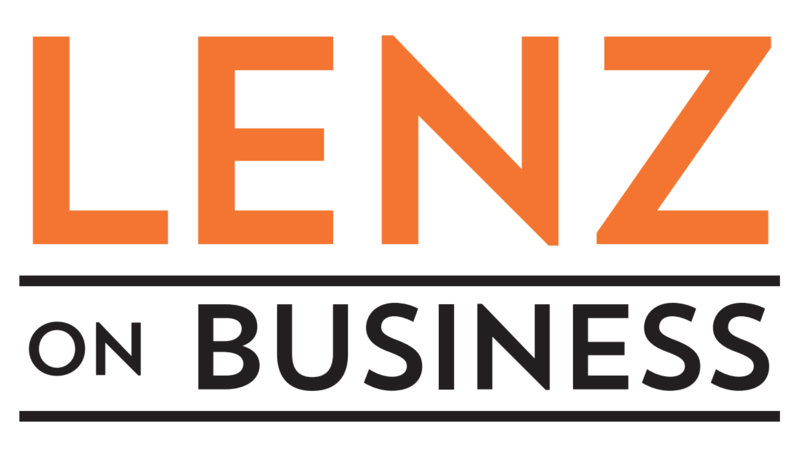 With its new talk radio show “Lenz on Business,” Lenz Marketing brings to the airwaves an entertaining, inspirational, and insightful program about business to Saturday nights at 6 on News 95.5, AM 750 WSB, and wsbradio.com, Atlanta’s most dominant and influential radio brand. Sponsored by Emory University’s Goizueta Business School, a special preview episode of “Lenz on Business” airs 2 p.m. Sunday, Dec. 3, featuring Atlanta mayoral candidates Keisha Lance Bottoms and Mary Norwood discussing business and politics in the Big Peach before Tuesday’s big election. Each week, host Richard J. Lenz ––founder, president, and CEO of Lenz Marketing–– speaks with Atlanta’s business leaders to explore their inspiring stories, lessons learned, and tips for growth and success. From big business execs to indie entrepreneurs, these guests not only share their practical secrets, but also unveil the personalities behind the careers. Bonus content will be available as a podcast at LenzonBusiness.com. At 6 p.m. Saturday, Dec. 9, “Lenz on Business” welcomes Andy Levine, founder and chairman of Sixthman, a successful, Atlanta-based travel company specializing in music- and pop culture-themed cruises. December 16th’s show focuses on smart uses of social media with ePresence founder and CEO Mark Galvin, an expert in the field. Beatle Ringo Starr is featured in a Dec. 23 episode about the music business, including a conversation with DJ Nabs, a legendary hip-hop DJ who helped make Atlanta a hotbed for the rap music biz. 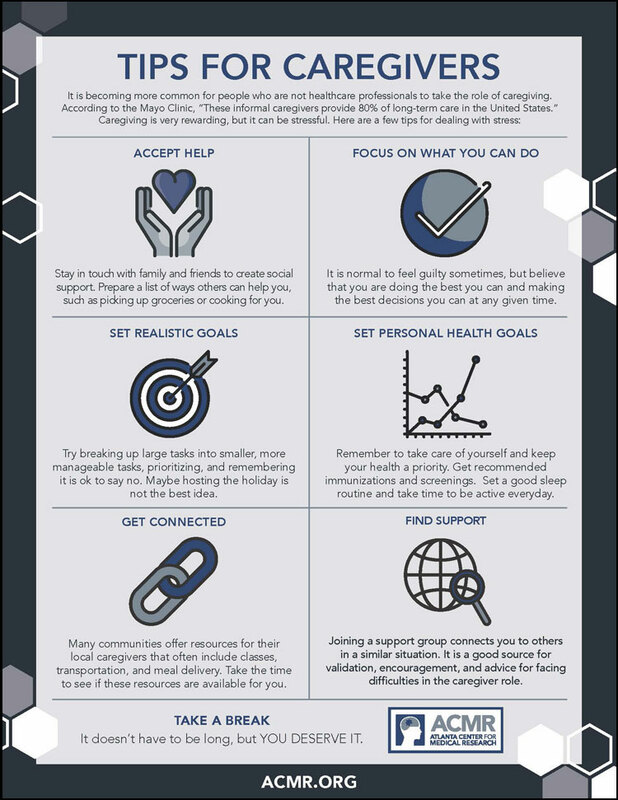 In an effort to raise awareness of the importance of medical research and topics related, such as vaccinations and the role caregivers play, Lenz has created several branded infographics for the Atlanta Center for Medical Research, one of the largest and most respected medical research institutions in the country. 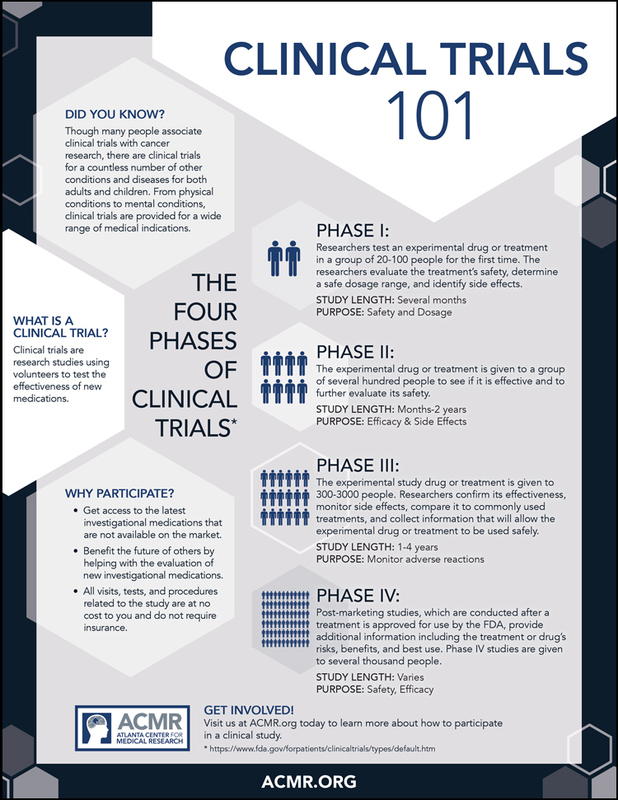 Check out the infographics below! With the holidays around the corner, Lenz recently designed two branded ads for SouthCoast Health, a multi-specialty practice based in Savannah with 18 treatment locations and more than 120 healthcare providers. The ads subtly reflect the holiday season, reminding patients what truly is the best gift: good health! The ads are featured in the Health & Wellness theme of South Magazine’s December/ January issue and the Richmond Hill Reflections November 2017 issue. Founded in 2014, the Atlanta Science Festival (ASF) is an annual two-week celebration of the Atlanta science community consisting of more than 100 events and a grand finale: The Exploration Expo. With experiences such as cooking and eating bugs, discovering the science behind beer brewing, witnessing wildlife through Atlanta’s forests, and stopping a zombie outbreak, it’s no wonder the festival has seen remarkable success in a few short years, drawing more than 41,000 attendees annually. There is something for everyone, and no one walks away from the festival disappointed at its offerings. ASF approached Lenz to help with three aspects of the festival: growing their digital presence, driving festival attendance, and extending the festival’s brand to solidify its place in Atlanta’s busy schedule of events. We’d love to learn more about your business—and how we can help! Drop us a line to set up an appointment with one of our consultants.